This is a punny t-shirt. And the drunk is spelled correct. 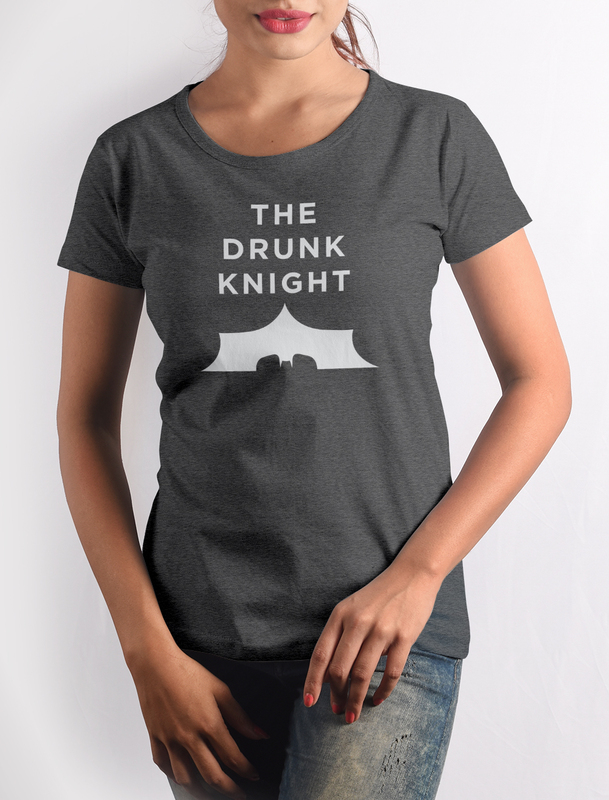 It’s the knight we did the wordplay with. Or was it the other way around? 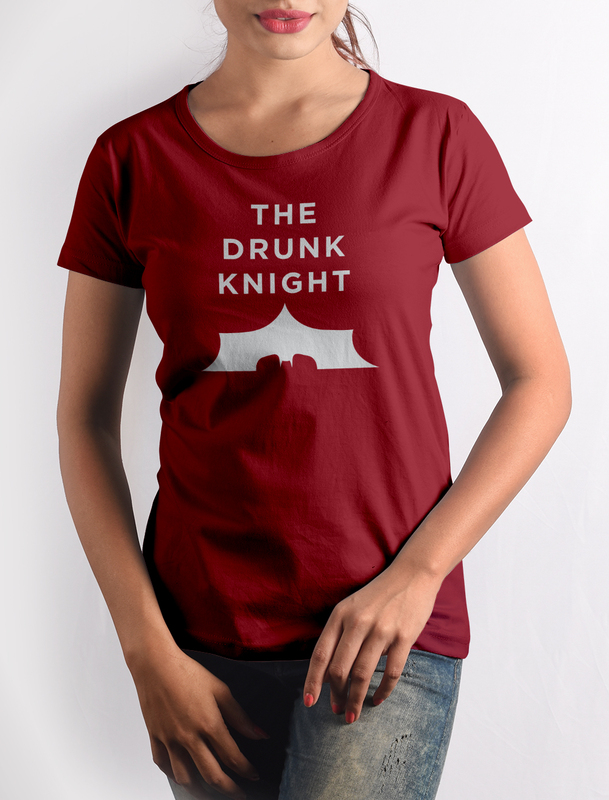 Get this Drunk Knight T-shirt with crisp digital print on premium quality 100% cotton fabric.